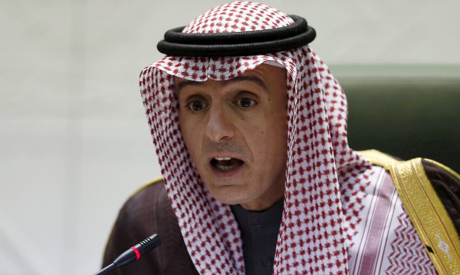 Saudi Arabia's Foreign Minister Adel al-Jubeir said on Saturday that those behind the killing of journalist Jamal Khashoggi would be prosecuted in the kingdom and that the investigation would take time. Jubeir told a security summit in Bahrain that Riyadh's relations with the United States were "ironclad" amid what he described as "media hysteria" over the killing of Khashoggi at the Saudi consulate in Istanbul on Oct. 2, which sparked a global outcry and strained the kingdom's ties with the West. The minister also said the administration of U.S. President Donald Trump has a "rational, realistic" foreign policy that all Gulf Arab states can support. He said Saudi Arabia was combating Iran's vision of "darkness" in the Middle East.